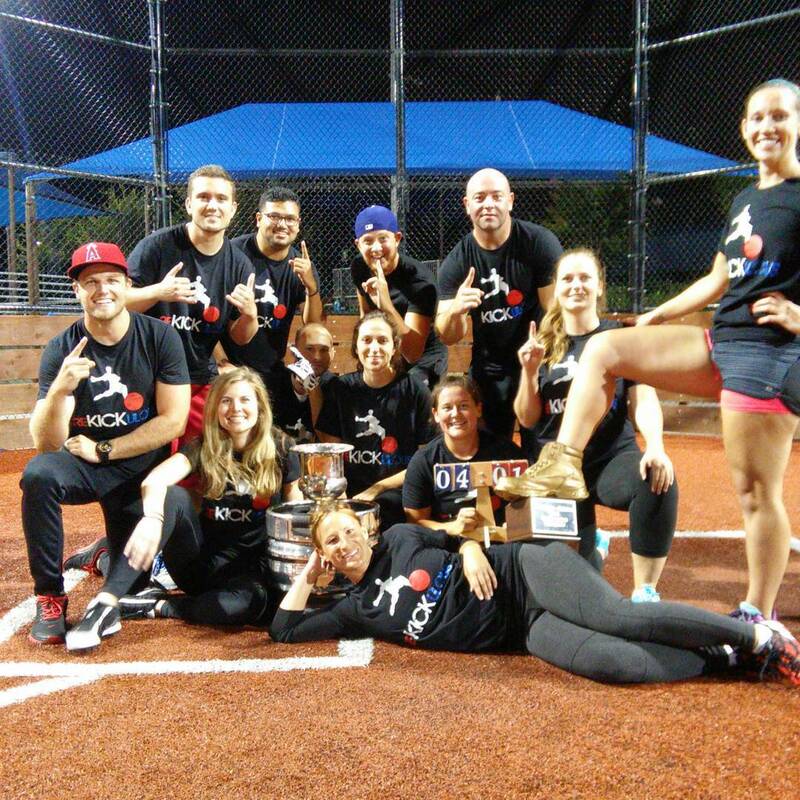 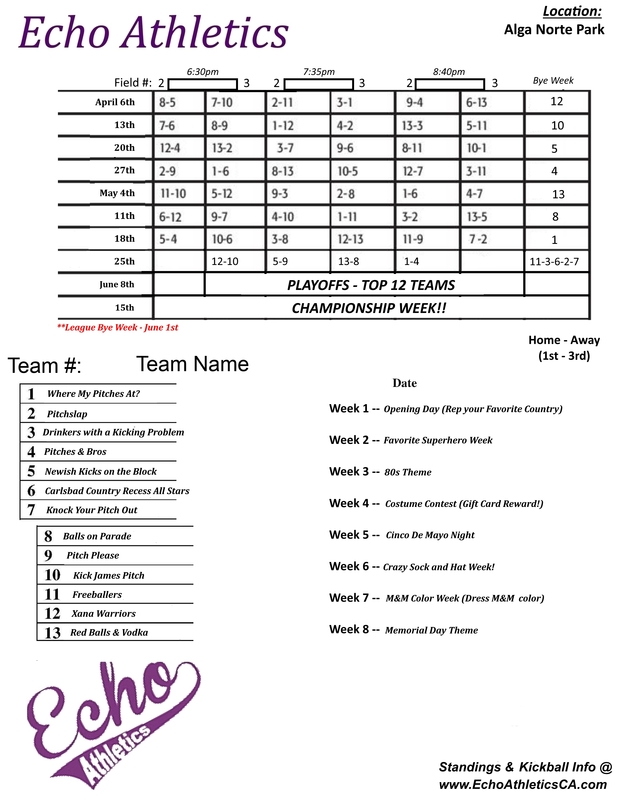 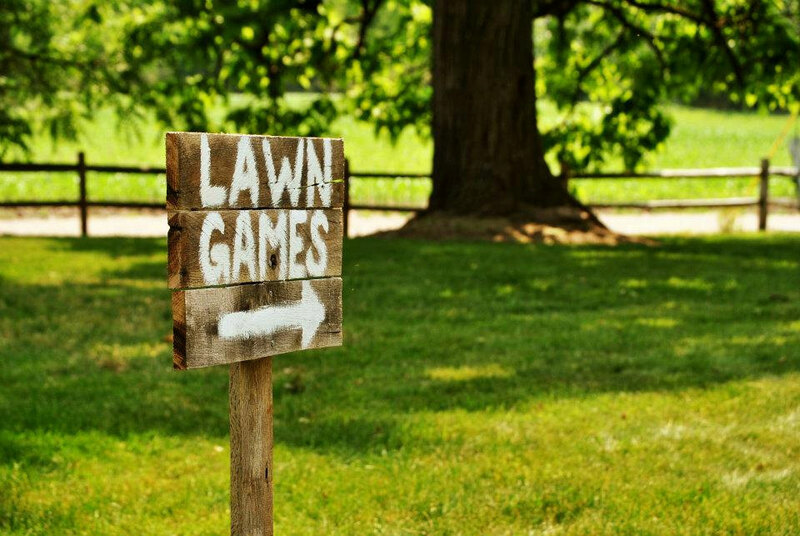 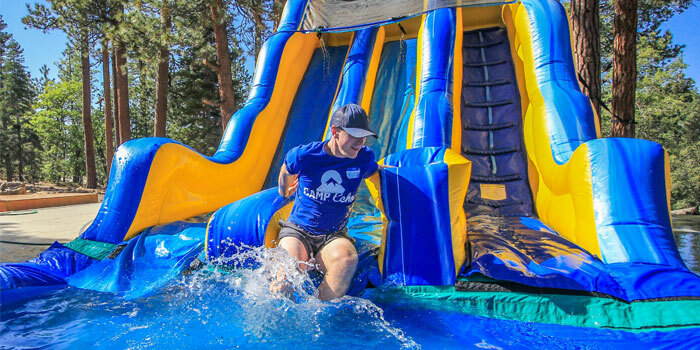 BlogHome » 2018 COED Kickball Schedules! 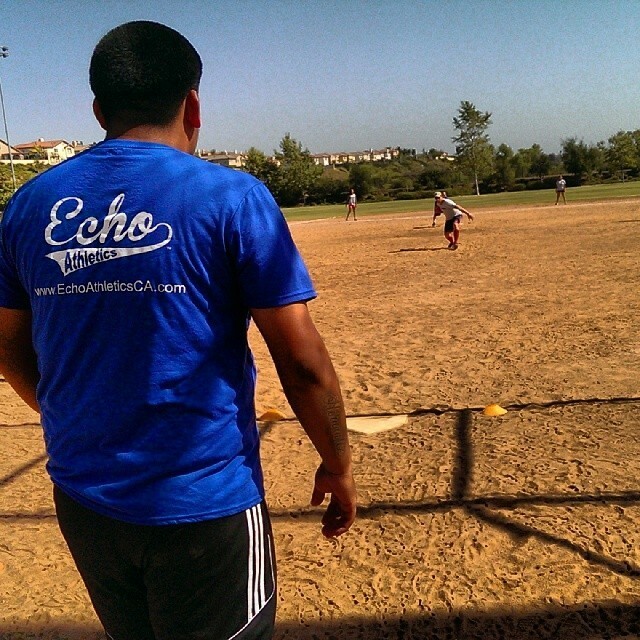 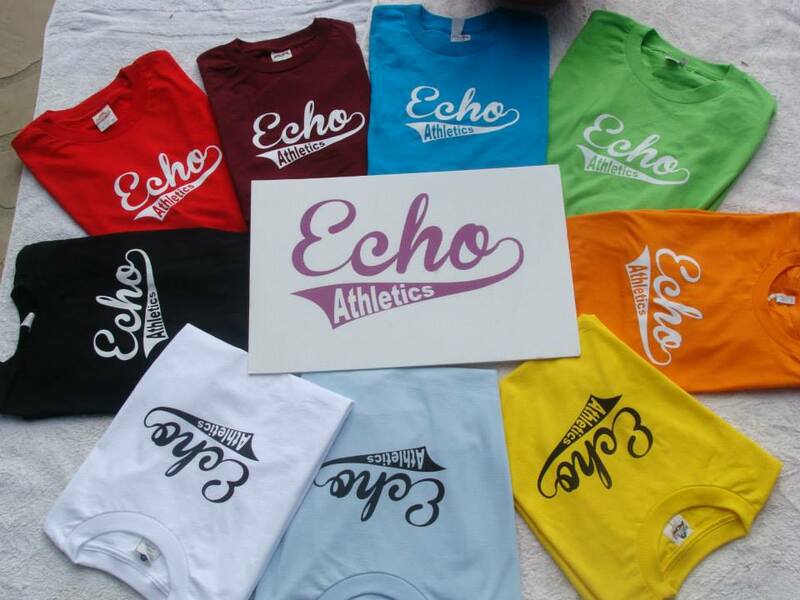 Echo Athletics Sportswear Now Available!! 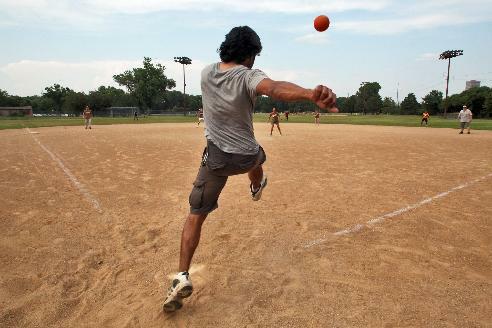 previous post: Be the Ball!